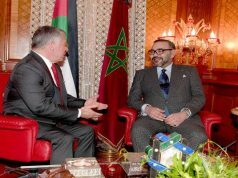 Home News Morocco Are early Moroccan polls bid to stave off protests? 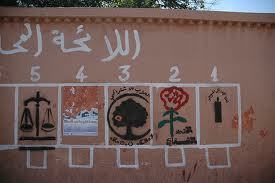 Are early Moroccan polls bid to stave off protests? 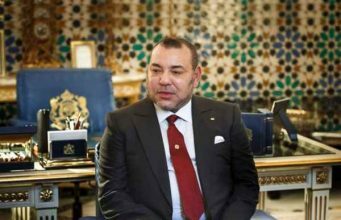 Morocco’s King Mohammed is pushing for early polls to hasten reforms he has initiated but this alone is unlikely to satisfy critics without serious steps to curb corruption and to give the next assembly teeth. Some businesses hope quick polls can end paralysis in the governing coalition but many say the status quo — which saw the government buy off discontent with wage hikes that have left gaping budget deficits — cannot be sustained. 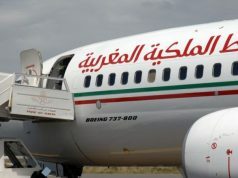 The monarch acted promptly in March to contain any spillover from the Arab Spring after protests spread to Morocco, promising constitutional changes to reduce the king’s powers. The new palace-made charter won near-unanimous support in a July referendum that critics said was itself far too hasty to allow proper debate. 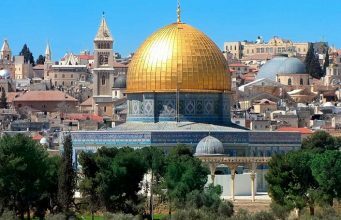 The king, heading the Arab world’s longest-ruling dynasty, called this weekend for parliamentary elections to be held nearly a year early in October to keep the momentum of change. Those changes curtail his sweeping political clout but keep him at the centre of every strategic decision. 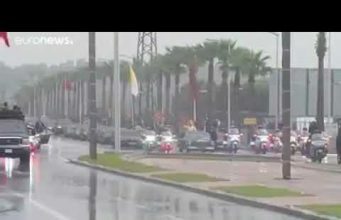 The initiative has failed to defuse unprecedented peaceful protests by the youth-led February 20 movement for a constitutional monarchy with the king as a figurehead. Analysts say more time is needed for truly representative polls to yield credible and efficient lawmakers. 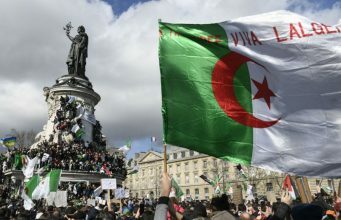 “The issue is about having a parliament and an elected government that marks a break with how politics were done in the past,” said Ahmed el-Bouz, political science lecturer at Rabat’s King Mohammed V University. The newspaper of the Socialist Union of People’s Forces (USFP) party, in the ruling coalition, said the polls “will give a meaning to the constitution”. “It can be a historic development but it can also replicate … previous imbalances,” it wrote in an editorial. The interior ministry, widely seen as answering only to the king, has met dozens of political parties to forge a consensus to hold parliamentary polls on Oct. 7 instead of in September, 2012. 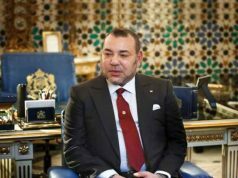 “We … are working around the clock on new laws to ensure that these elections turn Morocco into a real model for democracy in the Arab world,” said a government spokesman. Two key political parties have led complaints the charter will have limited impact without fraud-proof election laws. Lise Storm, Middle East lecturer at Britain’s Exeter University, said early polls may aim to “make King Mohammed look good with the international community” by implying he had met February 20’s demand that parliament be dissolved. 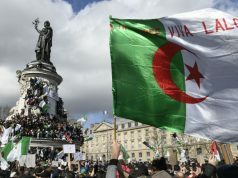 “(Moroccans) are unhappy, many would like to see a turnover in parliament, although that is of course by no means is guaranteed in Moroccan legislative elections,” she said. 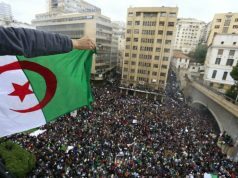 Parliamentary elections have been held in Morocco for almost 50 years in what was widely perceived as window-dressing by a close ally of the West. The king and a secretive court elite named the government and fixed key policies. 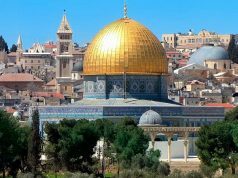 They were partly helped by high illiteracy rates, an ingrained deference towards a dynasty that claims descent from the Prophet Mohammad, and control over the media. 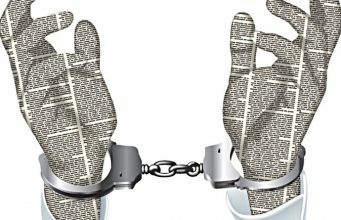 The interior ministry has used either repression or divide-and-rule tactics to tame political dissent. Absenteeism in the rubber-stamp parliament is so high that barely half of legislators turn up for the national budget. The press often accuses parties of endorsing candidates for money and polls are often marred by vote-buying allegations. This has strengthened a perception that parties are part of a political charade. Turnout at the 2007 parliamentary polls was a historic low of 37 percent. In trying to hold parliamentary polls early, real change may not happen soon, said Lahcen Daodi, whose party, the moderate Islamist Justice and Development (PJD), warned earlier this month that early polls could inflate the ranks of February 20. The interior ministry needs time beyond Oct. 7 to redraw constituencies to stop gerrymandering, introduce laws against vote-buying and redraw the list of registered voters, Daodi said. Omar Radi, an activist from February 20, said early polls would “maintain the old guard of politicians in parliament”. “The palace has every interest in keeping the same faces to reinforce the prevalent idea that parties cannot be trusted to lead and that the king alone is worthy of our trust,” he said. The coalition USFP party also opposes early polls. Many parties also worry about the role of the Authenticity and Modernity Party, which they say got where it was with help from the palace and the interior ministry, which runs elections. 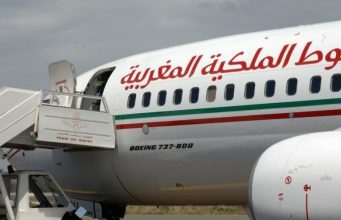 Founded by a friend of the king it has risen in less than three years, on an agenda of countering Islamists and reviving politics, to become Morocco’s biggest opposition party. 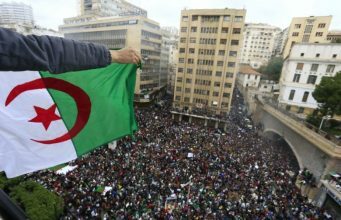 Morocco’s democracy protests have not sparked revolts as in Yemen or Tunisia, partly because the state kept trade unions on its side by agreeing to a multi-billion dollar wage hike package and boosting food and energy subsidies. This has forced the state to opt for asset sales to mainly plug a widening budget deficit. Top business daily L’Economiste said early elections are needed for “economic and social survival”. “The government has disbanded and can’t even ensure the management of daily affairs. Everybody … complains every day that the economy is slowly falling into paralysis,” it wrote.